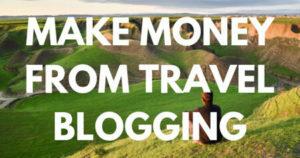 If you’ve been following my blog, you’ll know that I always try to show the potential of countries which tend not to be on the bucket list of the ordinary traveler. 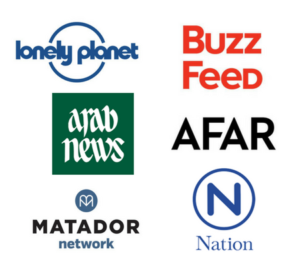 The only reason I try to promote them is because I really think they are great, awesome and, most important, they can be perfectly safe. 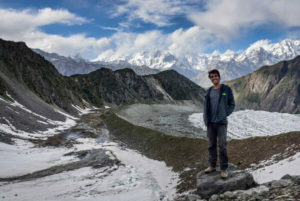 Lebanon, Pakistan, and Sudan, among many others, deserve to be discovered because it’s here where you will meet the most hospitable people and live the most ultimate experiences ever. What do you think about going there as a solo female traveler? That made me think. From Sudan to Kurdistan, all the countries I travel to are clearly dominated and ruled by Muslim men who, on most occasions, don’t even know how to deal with women, especially if they are foreign. This means that women will, definitely, have a completely different experience than men. Throughout my travels, I’ve met several solo women who told me amazing things about their experience in the Middle East and Central Asia. Nevertheless, I was disappointed because I could never give an accurate response because it was not my personal experience. For this reason, I decided to open a solo female traveling section on my blog, to help women get to know the reality of traveling solo in these countries. That’s how I met Zaina, the creator of World of Dancers, an online community of art lovers, and a woman from Finland who visited Sudan recently. She told me about her journey through this north African country and I thought that it would be an amazing opportunity to interview her, so she could tell us everything about her joy, love, fears, concerns and overall experience when she visited Sudan as a solo female traveler. Please, describe, in a couple of sentences, your experience when you visited Sudan. Sudan is wild and real. It has some real gems to show the traveler who’s willing to jump through the hoops to get there. I’m so glad I went. 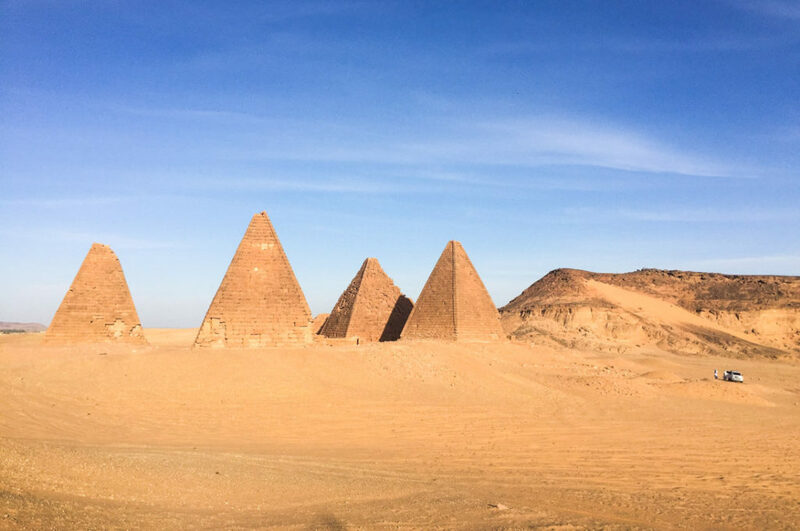 What made you decide to visit Sudan? 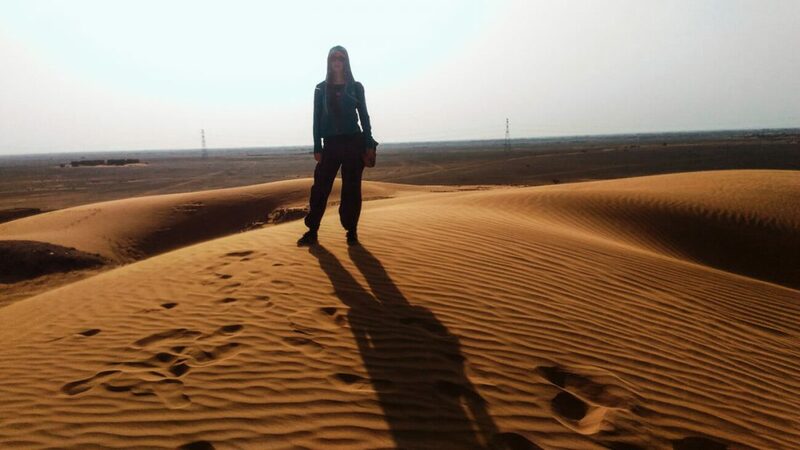 I love traveling Africa, and I’m slightly obsessed with the Sahara. Still, Sudan was never on my radar. 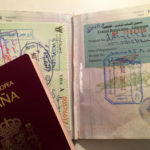 I knew getting the visa was difficult, and there weren’t many good months in the year for travel because of the harsh climate. Then, a good friend of mine took a three-month UN assignment in Khartoum, the capital of Sudan. It was now or never. 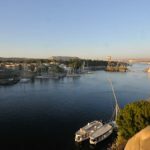 I thought I would just fly in and out of the capital, but when all was said and done, the only reasonable way to get the visa was in Aswan (Egypt). So I ended up doing a Cairo to Khartoum overland journey, with many stops along the Nile in Sudan. It was a 45-day trip. Sudan is a conservative country which is ruled by men. 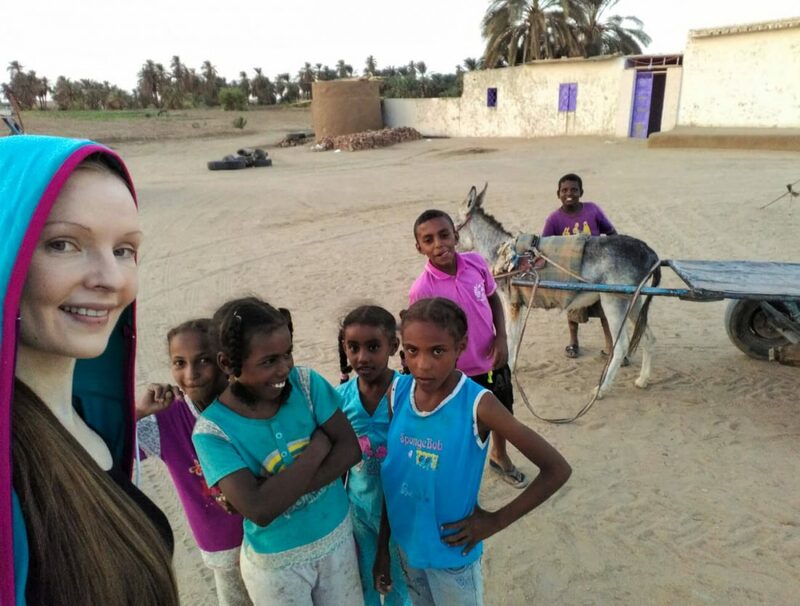 Why did you decide to visit Sudan as a solo female traveler? Seriously speaking, I’ve traveled alone for years and years, so that didn’t faze me. What was the first reaction of locals when they saw you? Besides ”Hey, Khawaja” (foreign chick)? There were definitely some surprised reactions on the streets and confused looks at bus stations. The immigration guy on the boat I used to cross the border, from Aswan to Wadi Halfa, straight up asked me ‘what I had in Abri’, the town which was my first stop, and why I came alone. The thing is, there is nothing you can say that would truly explain the inexplicable. In this part of the world, women travel alone only when it’s absolutely necessary: to see family in another town, seek medical treatment, something along those lines. A foreign girl roaming around foreign lands for fun, it’s something bizarre and even suspicious. Sudanese men are not used to hanging out with women. When you were traveling by bus, did men feel awkward when they had to sit next to you? Culturally, the Sudanese are more African than Arab, so the rulebook is a little different. In true Arab lands, they would never try to seat a woman between two men, for example. When that happened in Sudan, I protested and asked for the window seat. I would do the same everywhere in the world, there’s just no reason a woman should be squeezed between men. Good thing is, in Sudan, it’s not difficult to get what you want. The people are immensely helpful and accommodating. Sudanese people are famous for their hospitality. When I visited Sudan, I was invited to tea, food and even to stay in their houses, continuously. As a woman, did you feel the same? However, did you hesitate sometimes? I did visit a couple of homes, invited by a hotel owner or a local woman. The same common sense rules apply here as anywhere else: it would not be polite for men to invite strange women into their house, unless it’s made absolutely clear their wife and family are at home. Did you experience any kind of privilege just because you were a woman? Sure! The more conservative the place, the bigger the woman privilege. I have no qualms about asking for what I need, and men rarely refuse to help women. It offsets the challenges we face a little bit. 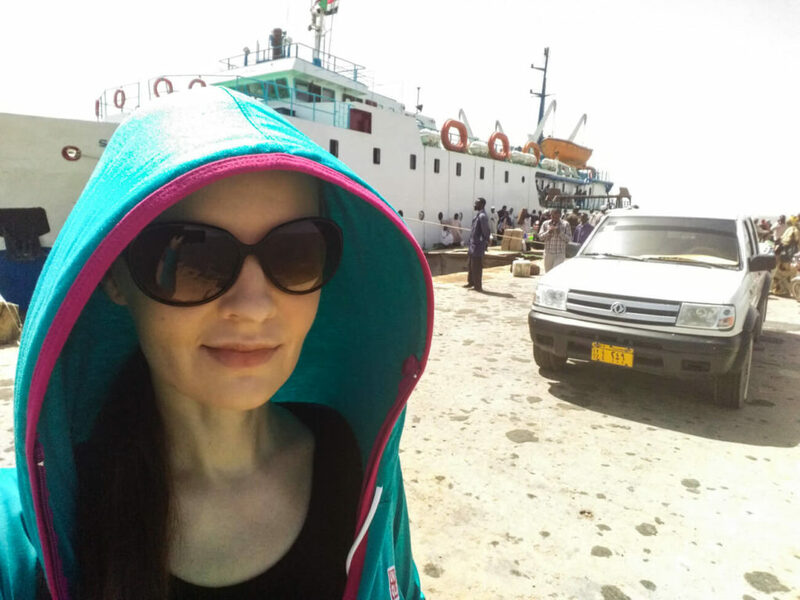 An example of the solo woman privilege on this trip is the overnight boat I took from Egypt to Sudan. I bought a first class ticket, which gets you a bed in a two-person cabin. I knew I would have the entire cabin to myself: once they sell me a ticket they cannot put a man in there with me, and it would be highly unlikely there is another woman traveling alone, especially in first class. And what about the disadvantages? Did you have any limitations just because you were a woman? For me, the main disadvantage is always the attention on the streets – which in Sudan wasn’t particularly intense. 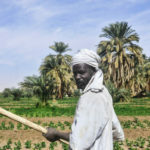 Being stared at by men – and in countries like Sudan, 90% of people out in public, and working at hotels, shops, and restaurants are men – has a way of wearing me down, so I limit the time I roam the streets or else I start getting irritable. The line of questioning by curious locals, well-intended as it is, follows a pattern: What are you doing here, how old are you. Are you married’ – if you answer ‘yes’, do you have children, if you answer ‘no’, why not. There are times when you’re not in the mood for explaining your personal life to strangers. I doubt male travelers receive the same kind of appraisal, or at least not as quickly. What do you recommend to wear and bring when traveling in Sudan as a woman? It’s a good idea to bring your own shampoo and especially conditioner, and other essential cosmetics and hygiene products. They tend to be imported and pricey. As far as clothing, it’s best to wear loose clothes that cover your arms and legs. I always prefer being safe than sorry in this department – I’m so much more comfortable being stared at when I know there isn’t much to see besides my foreign face. A headscarf is not mandatory, but I wouldn’t have my hair flowing freely in the wind, either. I mostly dressed inbaggy Thailand tourist pants and hoodies. A long, wide cotton skirt is not very practical in northern Sudan because it’s quite windy. 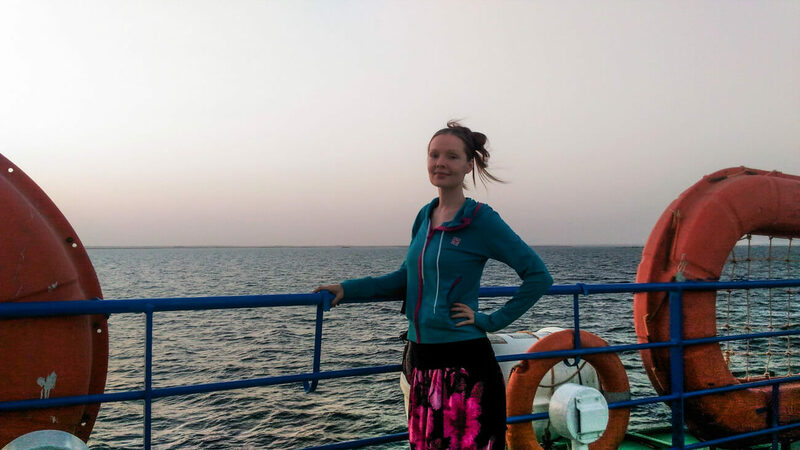 A better option is a long, stretchy skirt and a pair of leggings, which worked great for me in Mauritania. Easy to sit on the floor cross-legged, and even as the wind blows, the skirt clings to the leggings enough to keep it from flying away. In Khartoum, I went out in a T-shirt when I was with other people. 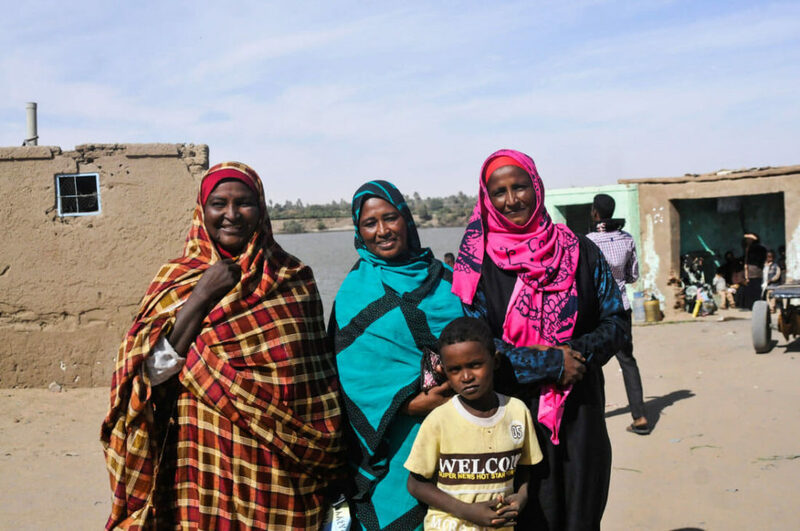 Sudanese women in the small towns typically dress in colorful, narrow dresses topped with a tob, a wrap-around cloth similar to the West African melhafa. While beautiful, the tob requires frequent yanking and rearranging to stay on. For them, it’s easy, I for one need my clothes to stay on without any effort on my part. Would you recommend Sudan to other female travelers? 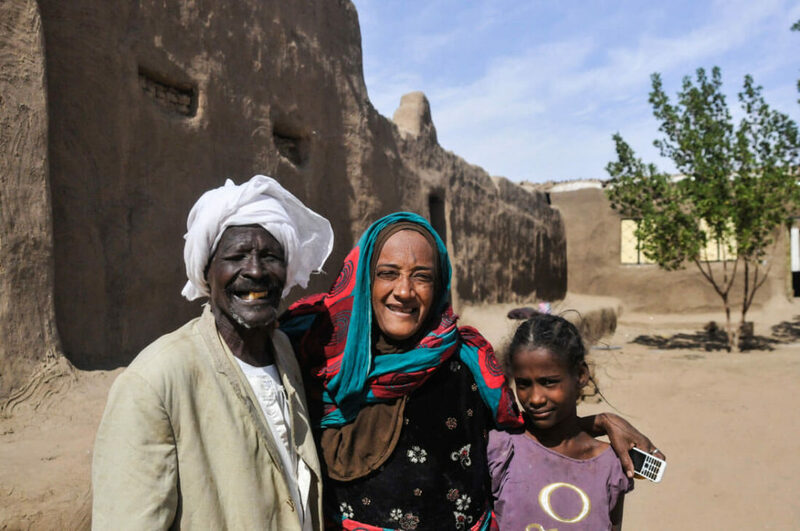 Northern Sudan is a perfectly suitable and safe destination for women. It is, however, a place best enjoyed with a bit of experience in Africa travel, as well as some understanding of Arab culture. Accommodation and facilities outside the capital are quite basic, so be ready for those shared squat toilets. Travel between towns is surprisingly comfortable, with air-conditioned minibusses and good roads. Even basic knowledge of Arabic language, numbers and such, will be hugely helpful, although the Sudanese dialect is quite different from others. I visited Sudan in October, and I only encountered one other traveler in my two weeks. At each pyramid and temple, I had the place to myself, which was nothing short of magical. 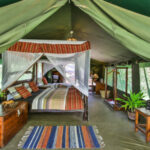 If, like me, you love Africa, Arabia, and the Sahara, you simply must go! 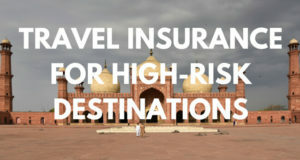 Travel insurance – Because of the USA sanctions, popular travel insurance companies, such as World Nomads, don’t cover Sudan. Therefore, I strongly recommend IATI Insurance, a very professional provider that offers full coverage for Sudan, besides having a wide range of plans for any kind of traveler and budget. Furthermore, Against the Compass readers can get an exclusive 5% discount. BUY IT THROUGH THIS LINK TO GET YOUR 5% DISCOUNT! Zaina Brown is the creator of World Of Dancers, an online community of art lovers, and the author of upcoming travel memoir “Fire In The Belly“. She’s a professional bellydancer, relentless traveler, writer, and filmmaker. Zaina’s documentary “Traveling Bellydancer in India“ (2015) is the winner of the Canadian ACCOLADE AWARD. She is currently based in Hua Hin, Thailand. Follow her on Facebook and Instagram.